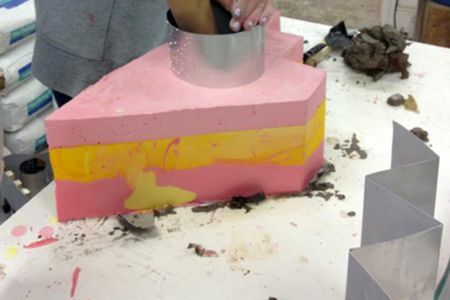 If you dreamt of a steel workshop in which you could learn how to bend and mold steel into 3D forms. 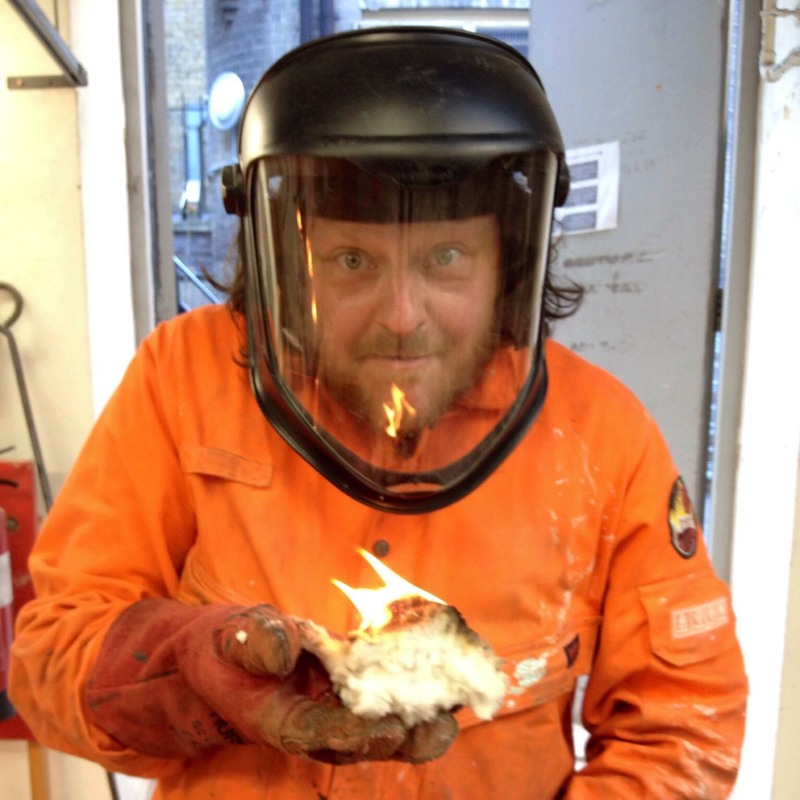 This course by the London Sculpture Workshop is your dream! 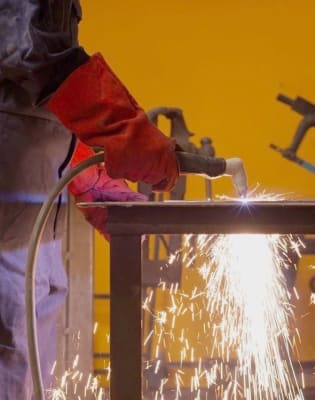 Working with steel - oh yes please! 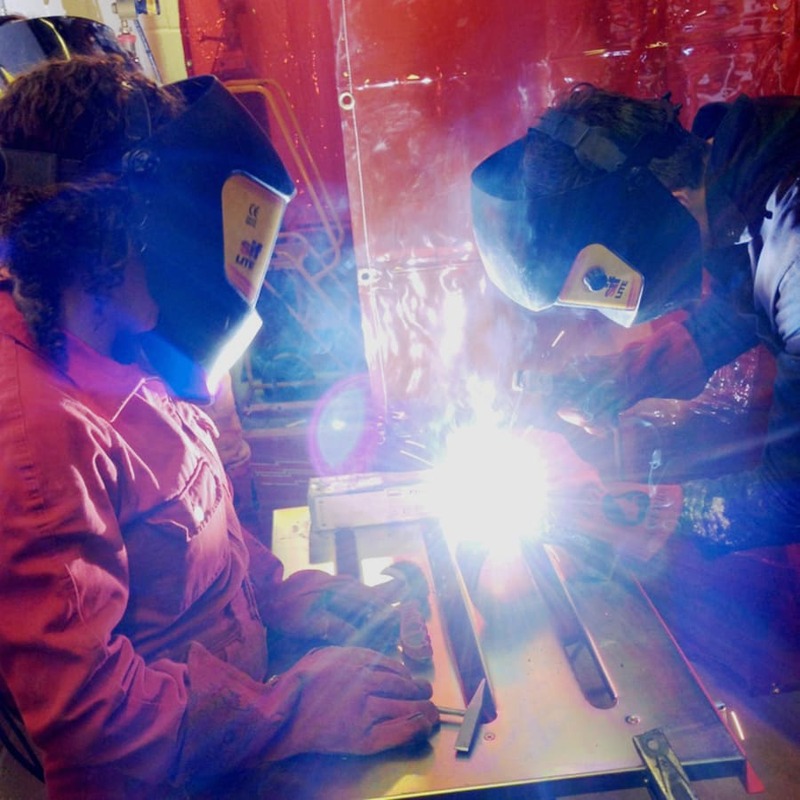 Welcome to the world of steel - the class where you learn to bend, cut, grind, roll and shape steel rods. 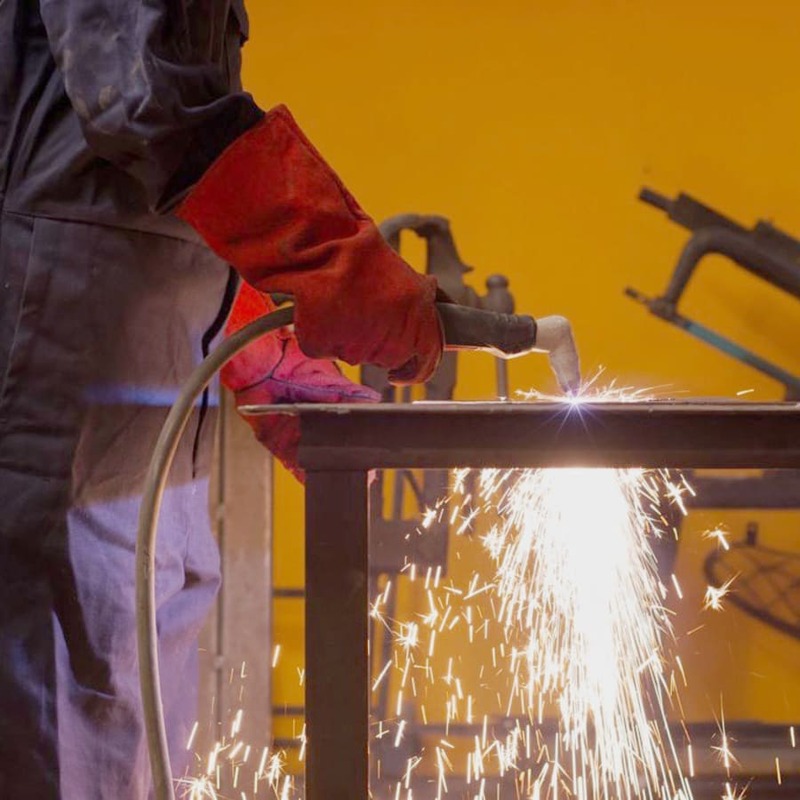 This class requires absolutely no previous steel skills - just some strong shoes, a desire to get your hands dirty and some good old elbow grease! 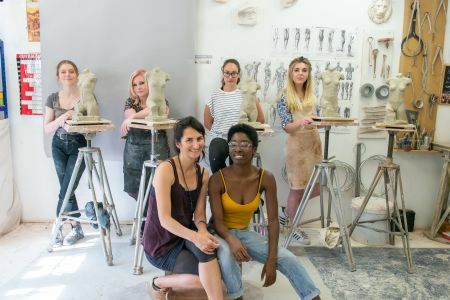 Once you are up and running post the introduction session and the sweat has been wiped from your brow, you will take hold of an idea and work on your own individual sculpture(s). Please bring along some form of sketchbook and also (cos we are nice) you will have an allowance of £10 for additional materials in the shop in case you forget anything, or want anything extra!